The Teva Verra Sandal is comfortable and stylish, making it a quality choice for any occasion, including outdoor adventures. 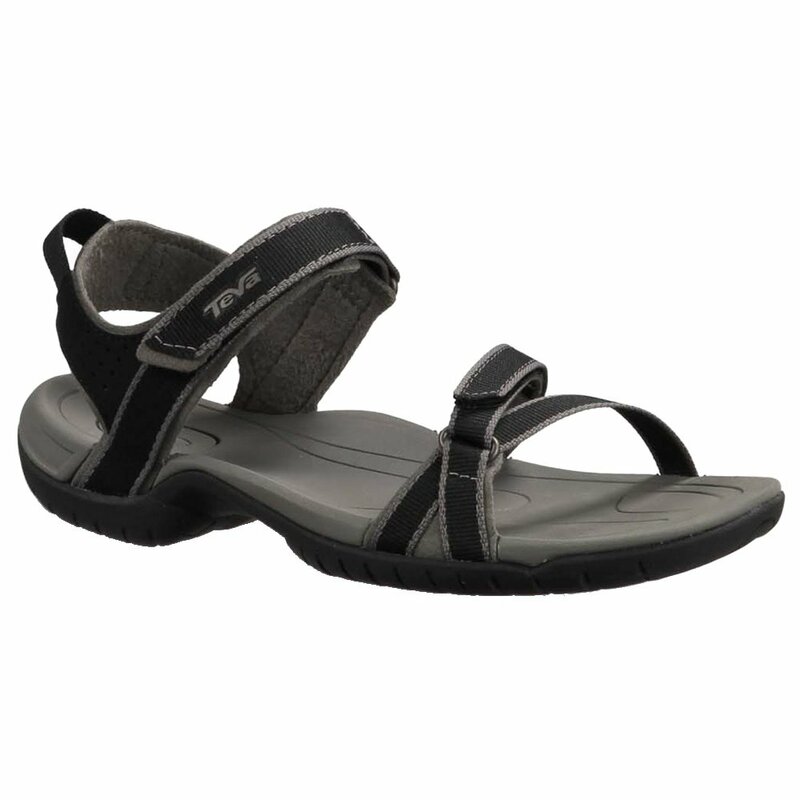 The EVA footbed gives you plenty of arch support, while the poly upper is waterproof and ready for some outdoor fun. The Verra comes treated with Micbroban® antimicrobial, which helps limit smells. Finally, if you’re really planning some off the path adventures, these sandals come with a Shoc Pad™ heel that absorbs impact, and a rubber outsole for much-needed traction.